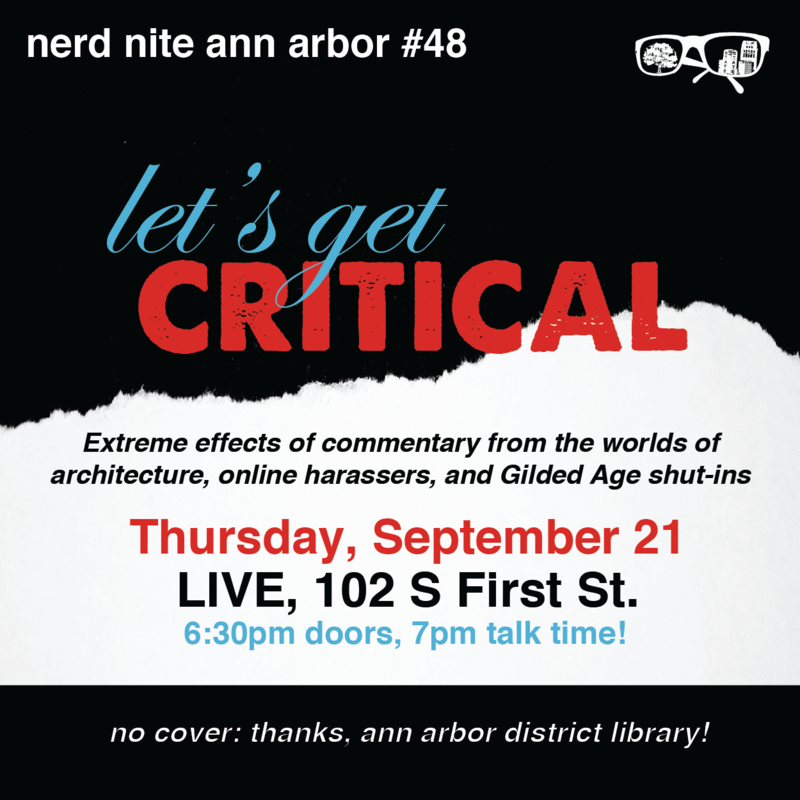 Sept. 21 – Let’s Get CRITICAL! Hello, Nerd Nite A2 Friends! Join us Thursday, Sept. 21 at 7 pm at LIVE on First St. for NNA2 #48!! Join us as architecture expert Jessica Letaw takes us on a tour of the landscape famed critic Ada Louise Huxtable built, or, well, influenced. U-M School of Information Ph.D. student Lindsay Blackwell returns to NNA2 to reveal new research on what happens when online critique goes bad – like, harassment-and-doxxing-bad. Finally, NNA2 co-boss (and pinch hitter) Sara Wedell will tell the surprisingly sweet story of our much-overlooked 21st president and his relationship with his greatest critic. It’s going to be a great night! Bring a friend, a sense of curiosity, and plenty of constructive feedback and join us as we GET CRITICAL! Jessica is a marketing consultant for architects and builders, a freelance writer and speaker on green building and diversity in architecture, and spends most of the rest of her time…talking about architecture and the built environment. 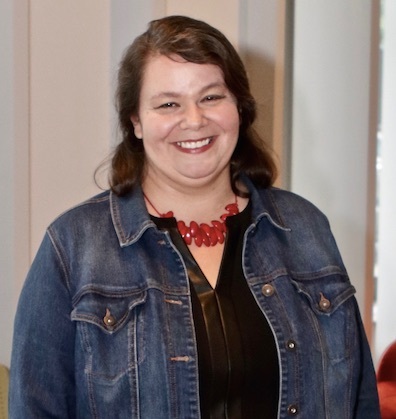 She is a board advisor for several Ann Arbor nonprofits, has led the AADL’s Building Matters Workshops conversation series for the past two years, runs the “Ann Arbor Architecture” and “Ann Arbor YIMBY” Facebook pages, and as of this summer can say that she has successfully organized an architecture scavenger hunt. She lives in the Mighty Fifth Ward with her rescue hound, Henry, and enjoys reading, gardening, good conversations, and well-made White Russians. Follow her on Twitter @jasletaw. 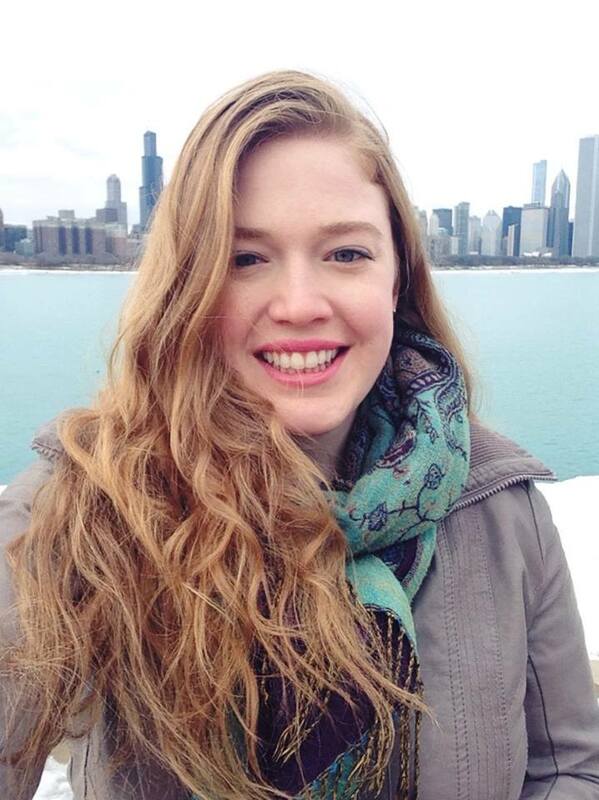 Lindsay Blackwell is a Ph.D. student at the University of Michigan School of Information’s Social Media Research Lab. Her research explores misbehavior in online communities, including trolling and online harassment. Prior to graduate school, Lindsay enjoyed a career in social media marketing, where she won several awards for her work with clients like I Love New York. You can follow Lindsay on Twitter (@linguangst) or by visiting www.lindsayblackwell.net. 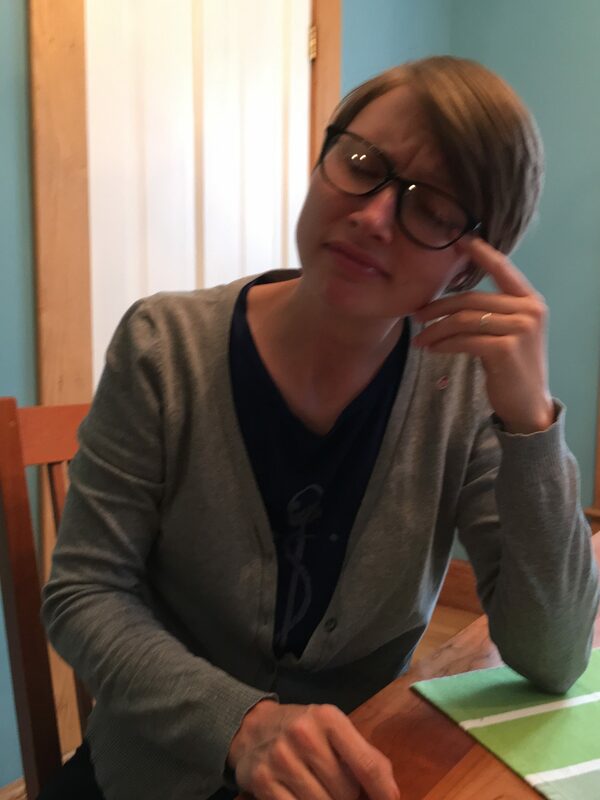 Sara Wedell is a Production Librarian at the Ann Arbor District Library and a Nerd Nite Ann Arbor co-boss. She is happy to fill in when speakers cancel last minute as it allows her an opportunity to tell strange stories from history that she finds compelling. If you don’t like it, please consider applying to speak at Nerd Nite A2! Don’t worry about following her on Twitter, she never posts anymore.